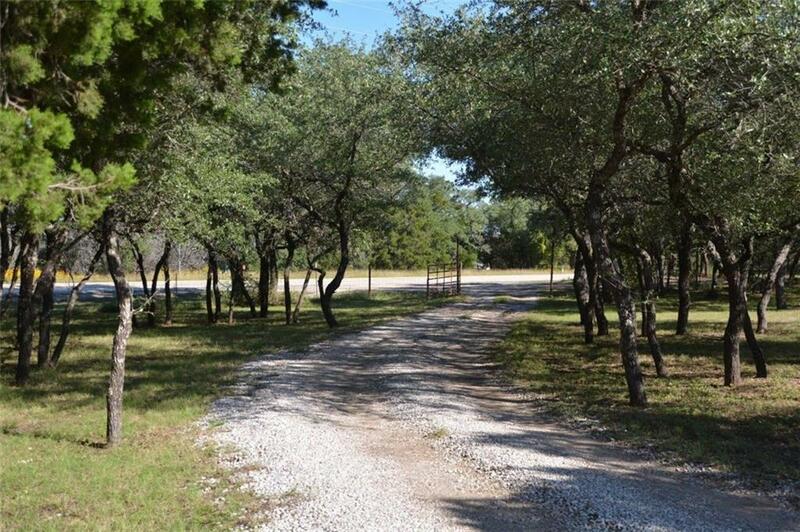 7.2 acres of hill country heaven! 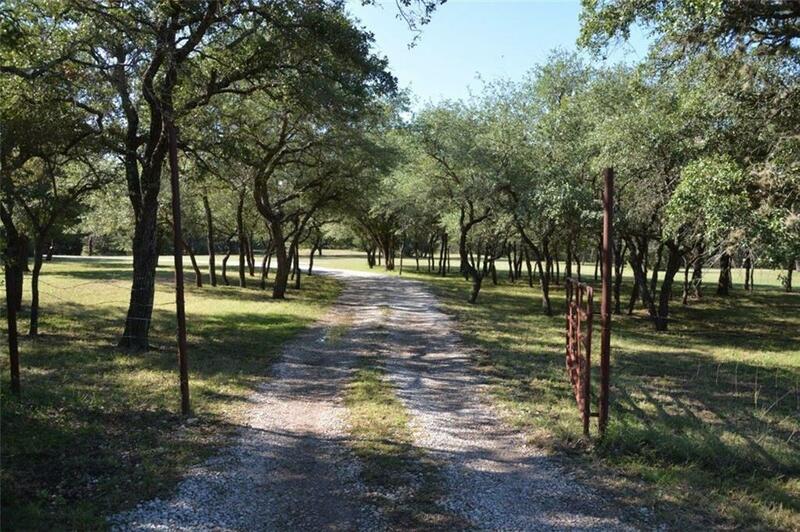 With a grove of live oak trees for privacy from the road, this beautiful, rolling property with wet weather creek and pond has two swimming holes with waterfalls to enjoy several months of the year. 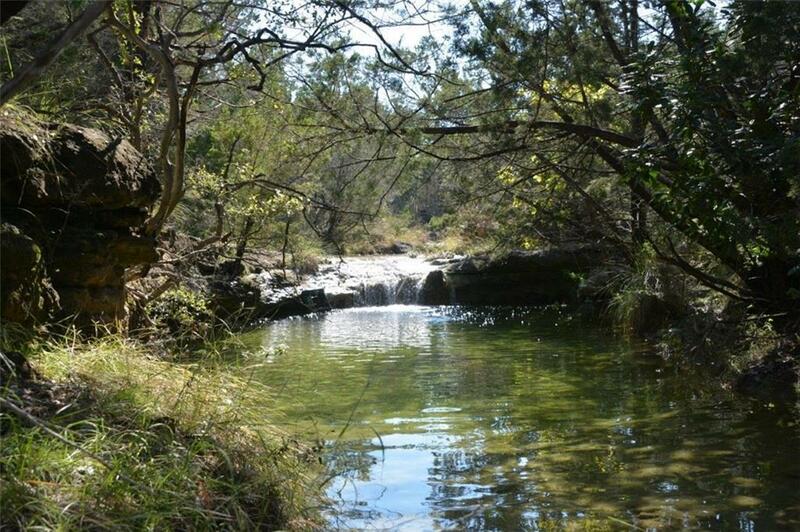 Choose from multiple sites to build your dream home on this incredible property, or potentially subdivide (minimum 3 acres) with the creek in between. 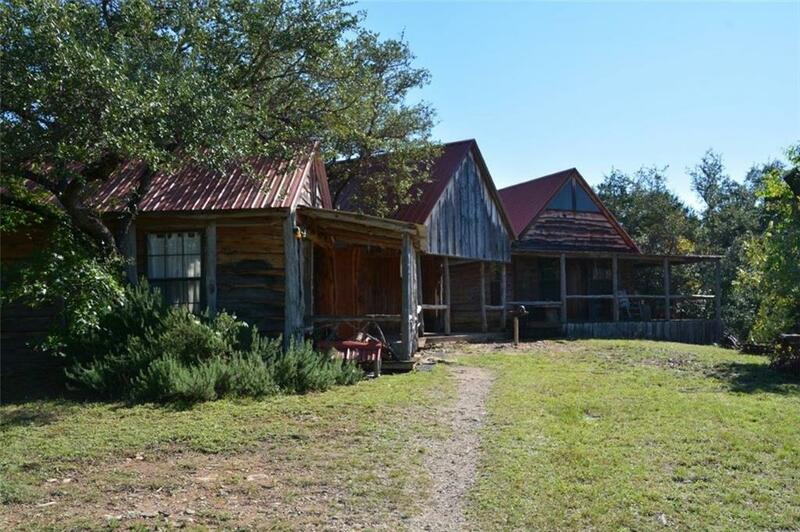 Multiple structures on-site could serve as storage and guest houses, and offer flexibility to live in while you build.